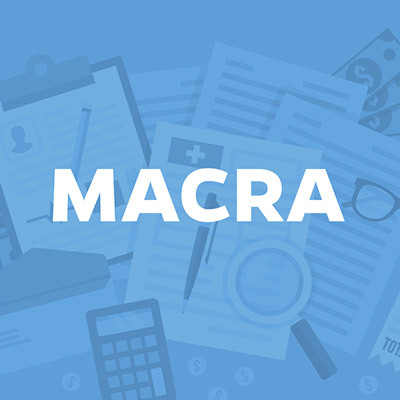 The complicated nature of MACRA’s rollout may have left some healthcare providers behind, but significant changes are on the horizon, so it’s important to stay up-to-date on the changes. The Medicare Access and CHIP Reauthorization Act, better known as MACRA, affects all practices — big and small — and the mandates already in place will affect the bottom line of your practice in 2017 and beyond. These new rulings apply to all physicians, physician assistants, nurses, anesthesiologists and other healthcare professionals, so it’s important to understand what’s quickly coming down the pike. Now in its final phase, the mandates of Meaningful Use were designed to reduce health disparities and improve the quality and delivery of patients’ medical care. One of the major initiatives was moving practices away from paper-based records. This alleviated the sometimes-questionable interpretation of handwriting and the opportunity for incomplete or misplaced files. By corralling all of the patient records in one locale it has also led to timely, more efficient sharing and exchange of information. The Physician Quality Reporting System, otherwise known as PQRS, includes a value-based modifier that will change how physicians are paid for their work. Medicare reimbursements — and quite likely all future insurance payments — will be made based on patient outcomes instead of procedures, as they were previously. The Quality Payment Program, or QPP, is designed to help physicians focus on delivering the highest level of quality care. Medical practices that bill more than $30,000 annually with Medicare or treat more than 100 Medicare patients per year will have to choose between two different billing tracks: the Advanced Alternative Payment Model (APM) or the Merit-based Incentive Payment System (MIPS). Looking into the future, to accelerate the alignment of quality measurement and program policies, MACRA will be discontinuing adjustments for PQRS, VM, and the EHR Incentive Program at the end of 2018 to be replaced with MIPS beginning January 1, 2019. A key component to this incentive-based program is the pool of Medicare reimbursement funds and how it will be distributed. MACRA’s mandates will bring significant cuts in Medicare reimbursements for non-compliance of these new rules, which are continuously being tweaked and adjusted to address changes in the industry. Conversely, proper compliance and high ratings of the value-based modifiers can provide significant bonus funds for medical practices. These new rules immediately affect all medical practices, hospitals, and practitioners. While complicated, it is critically important to get up to speed on these rulings. 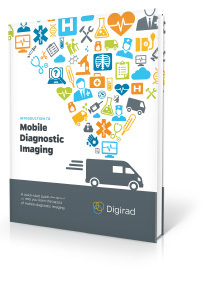 Understanding and correctly implementing them could make a significant difference in your bottom-line dollars.